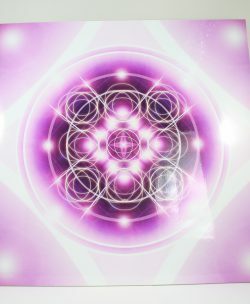 What you are looking at has most likely never been exposed to the public before, for within this image and energy field that it radiates is one of The Crystal Light DNA Sequences of The Soul. 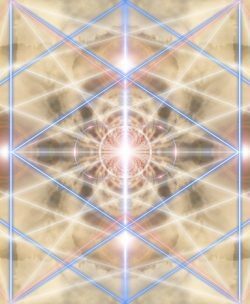 What you are looking at has most likely never been exposed to the public before, for within this image and energy field that it radiates is one of The Crystal Light DNA Sequences of The Soul. This image is beyond powerful, for it is a direct connection to a high level of creation that programs life itself, as you know it. 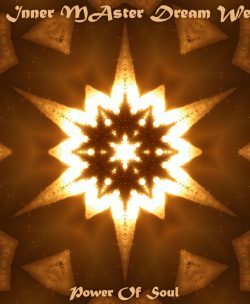 A direct higher Self Connection that is beyond time and space. 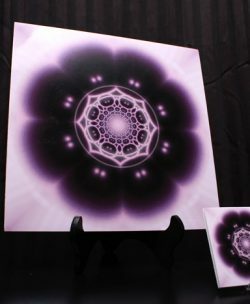 This can happen at a conscious level or subconscious level in those of you whom interact, behold and make use of this Quantum Power Plate. The Sheer beauty of this plate represents the Inner Sanctum of the Eternal Divine Soul that we all truly are. 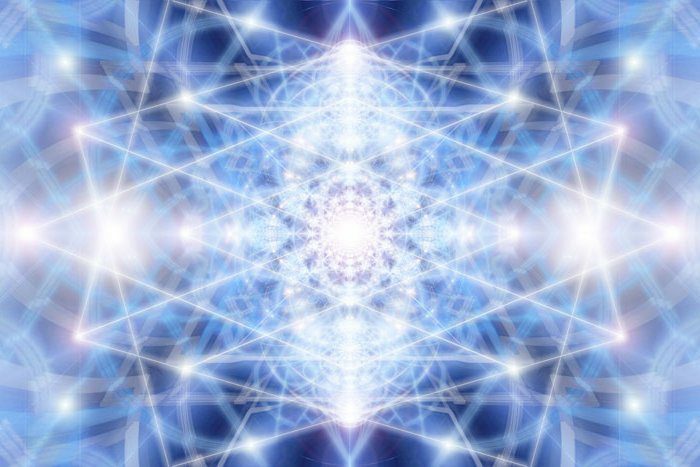 Matter – Sound – Light – Time – Space, is the Matrix we all live in and call reality. Take your mind, body and soul to the next level of creation, the higher worlds.